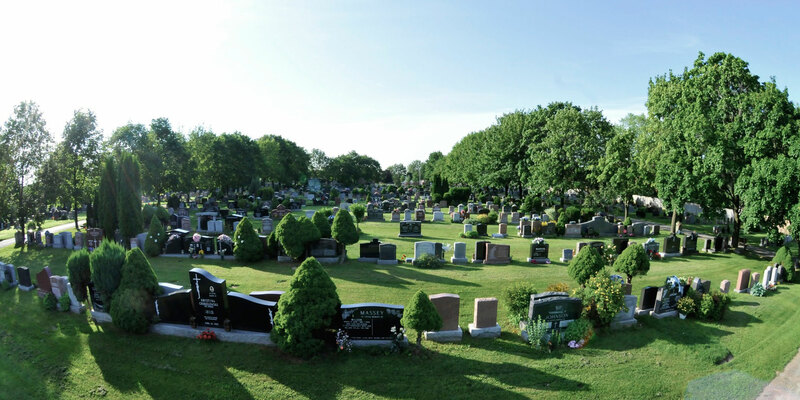 Our Cemetery is one of the most picturesque green spaces in Mississauga and has been providing sacred space for families to mourn their loved ones since 1816. 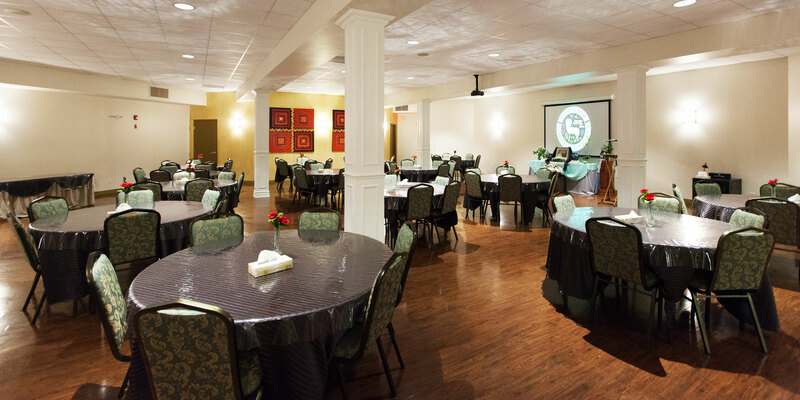 For the last 30 years we have offered cremation services and facilities for gatherings of any kind and size. We are committed to providing a sacred space where people of all cultures and faiths can celebrate the life and grieve the loss of those they love. A memorable and moving experience can be created through the witnessing of cremation, identification, scattering of cremated remains, cremation burials, niches, and memorial services. 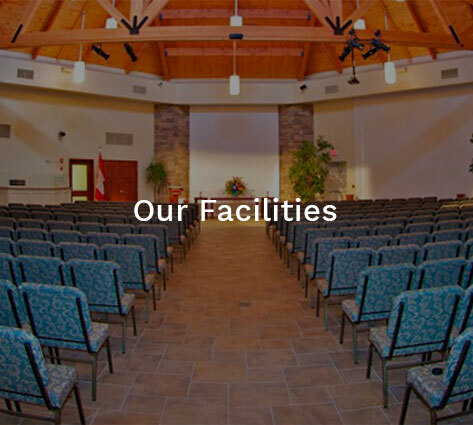 Our facilities are an inspired and sacred space that is designed to serve any and all faiths that can be specifically suited to their needs for funeral services, receptions, visitations, memorial services, and intimate family gatherings. 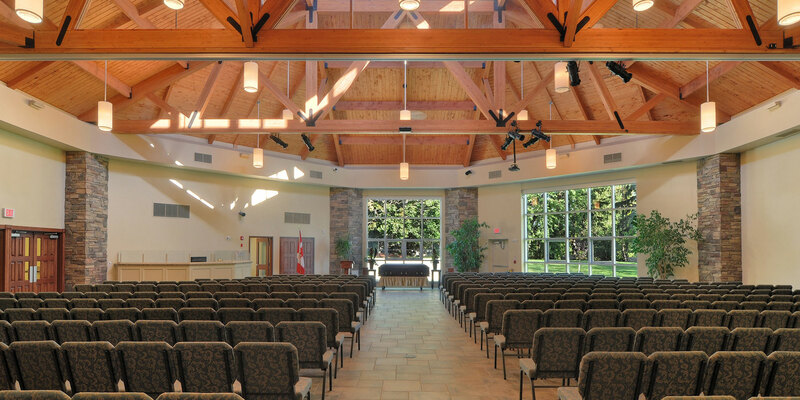 The Anglican church of St. John the Baptist (Dixie) has become a modern, accessible building after extensive structural and cosmetic changes were made to the building. 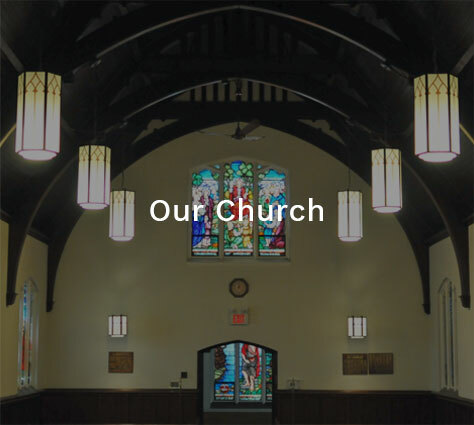 We offer services such as baptisms, weddings and funerals. 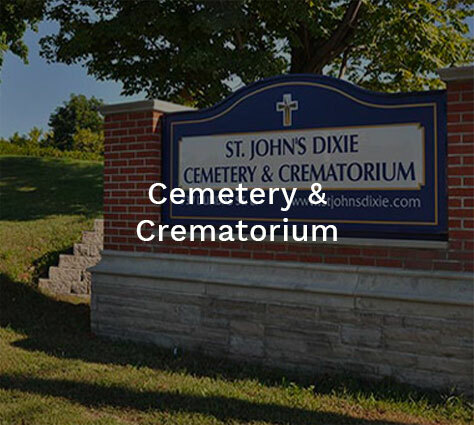 St. John’s Dixie presently occupies approximately 10 acres at the northeast corner of Cawthra Road and Dundas Street in Mississauga. © Copyright 2019 St. John's Dixie | All Rights Reserved.